It's easy to take the modern laptop for granted. Hundreds of millions sell every year. The most affordable models are even less expensive than high-end smartphones. It's near impossible to walk into a coffee shop, workplace or college lecture hall without seeing a laptop. Yet a generation ago, a computer that opened up to reveal a keyboard and screen was a radical and tremendously expensive idea. 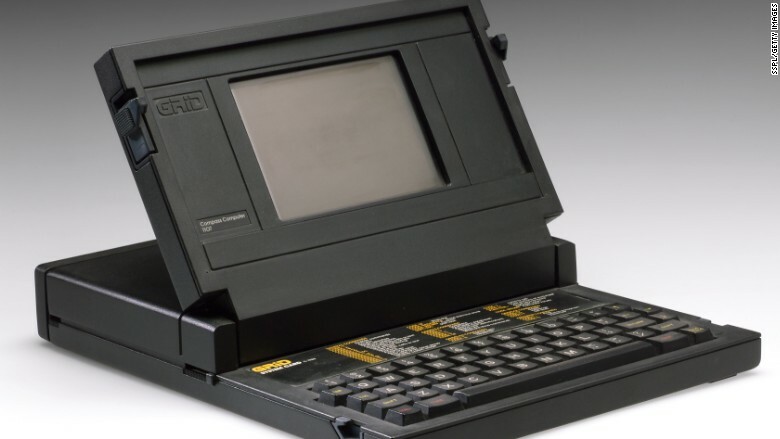 In 1982, British engineer John Ellenby made waves when his company, Grid Systems, released the Compass, a clamshell-like computer. 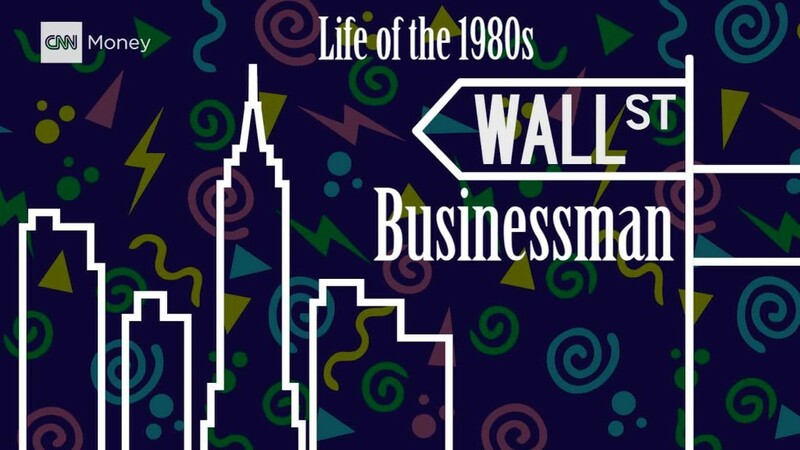 Ellenby died August 17 at the age of 75, according to his son Thomas, who spoke with CNNMoney. The New York Times first reported Ellenby's passing. Today, the Compass's appearance generates snickers. It was heavy enough to be curled like a dumbbell. It had a foldout leg that propped up the back of the machine and helped prevent it from overheating. The Compass's screen resembled a blurry postage stamp. It cost a fortune -- $8,150 -- which is $20,324 in today's dollars. 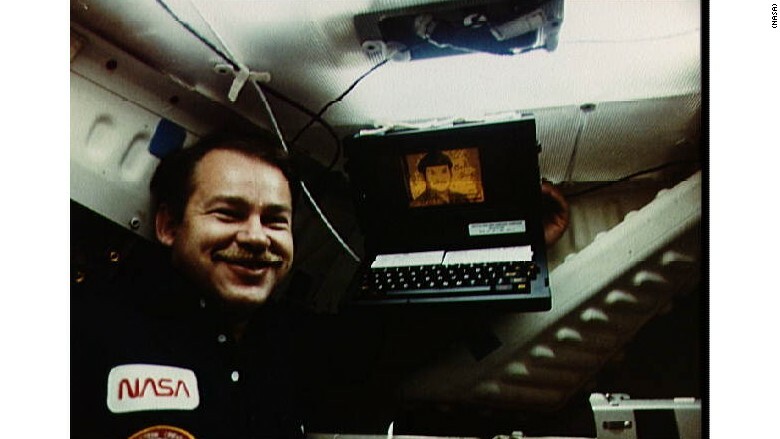 NASA astronaut John Creighton poses with a Grid laptop in a 1985 photo. While too expensive for the average person, it was popular with government agencies such as NASA. Ellenby was ahead of his time. In the early '80s, desktop computers were only just starting to appear, but Ellenby was already on to the next trend. Steve Jobs didn't first unveil Apple's Macintosh -- the block-like desktop computer -- until two years after the Compass first arrived. And it wasn't until May 2005 that laptops surpassed desktop computers in sales. Ellenby's visionary nature reemerged later in his life. He cofounded GeoVector in the 1990s, which researched augmented reality, where computers overlay information on top of what our eyes see naturally. Ellenby lived just long enough to see the breakout success this summer of Pokemon Go, which relies on augmented reality. Once again, Ellenby's instincts were proven right.